Boom! 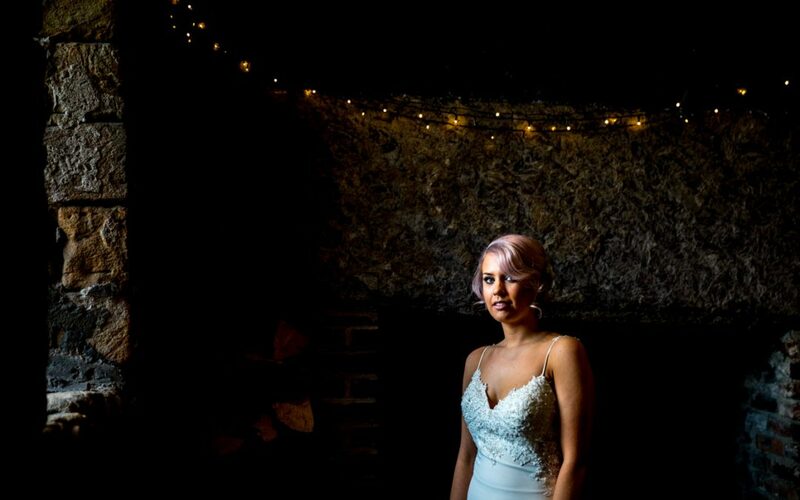 Check out this beautiful styled shoot at Crook Hall! We had an awesome team for this shoot with the Blue Bow Bridal company supplying these awesome dresses, Hair by Mirror Mirror in Durham, and Make up by Gabrielle Walker! What an awesome team!